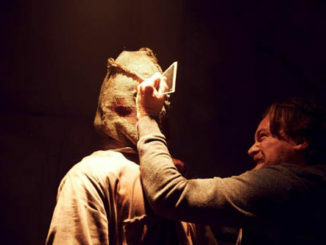 Time for more chilling scares as Hammer announces ‘Woman in Black’ sequel!!! 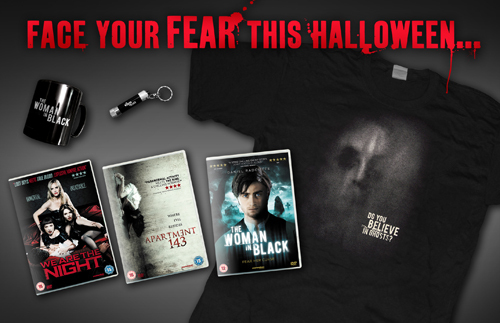 ‘The Woman in Black’ haunts its way to the top of the UK box office, and here is the proof! 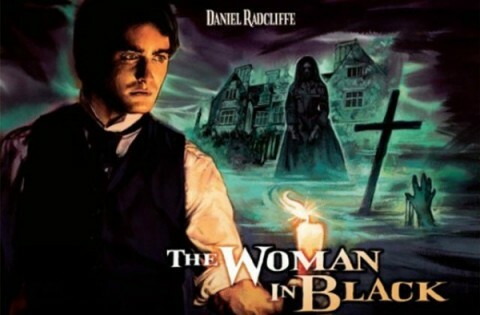 ‘The Woman in Black’ haunts UK cinemas and triumphs at the Box Office!! Hurrah!! 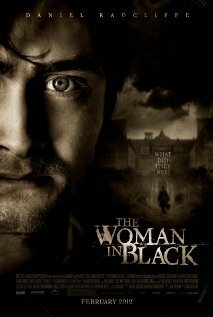 Is it “too late” for a third TV spot of ‘The Woman in Black’?